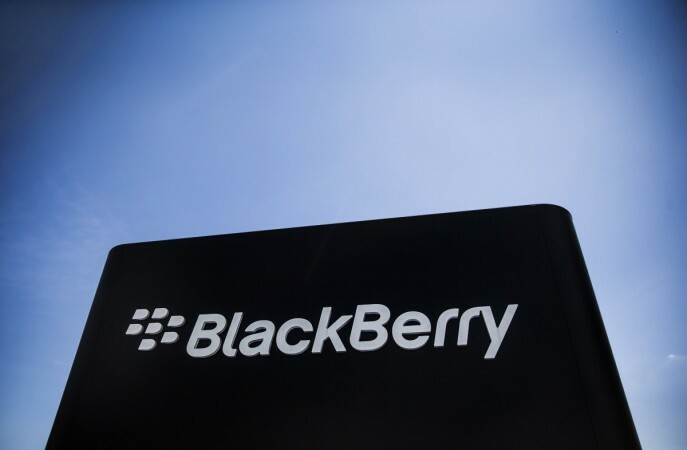 BlackBerry filed a patent infringement lawsuit against the social media giant Facebook on March 6. "We have a strong claim that Facebook has infringed on our intellectual property, and after several years of dialogue, we also have an obligation to our shareholders to pursue appropriate legal remedies," BlackBerry said in a release. Facebook-owned Instagram and WhatsApp are also targeted by BlackBerry. The company claims that Facebook is using its IP on its products including Facebook Messenger, WhatsApp and Instagram. It is not unusual for technology companies who lose their market lead to make money on the basis of patent licensing. For example, Yahoo sued Facebook in 2012 and Nokia sued Apple in 2016 for patent infringement. Basically, Blackberry is claiming that it owns some of the most common features of mobile messaging apps. BlackBerry has requested the court to enjoin Facebook for copyright infringement of the patents. "Blackberry's suit sadly reflects the current state of its messaging business. Having abandoned its efforts to innovate, Blackberry is now looking to tax the innovation of others. We intend to fight," Facebook general counsel Paul Grewal said in a statement, according to Reuters. "We have a lot of respect for Facebook and the value they've placed on messaging capabilities, some of which were invented by BlackBerry," CNBC quoted BlackBerry spokeswoman Sarah McKinney as saying in a statement. However, BlackBerry is also trying to convince other companies for paying royalties to use its more than 40,000 global patents, including networking infrastructure, messaging, operating system, cybersecurity and more. Last year Qualcomm Inc agreed to pay BlackBerry $940 million (61 hundred crore INR) to resolve adjudication over royalty payments. It will be interesting to see how Facebook will face this lawsuit and fight back.